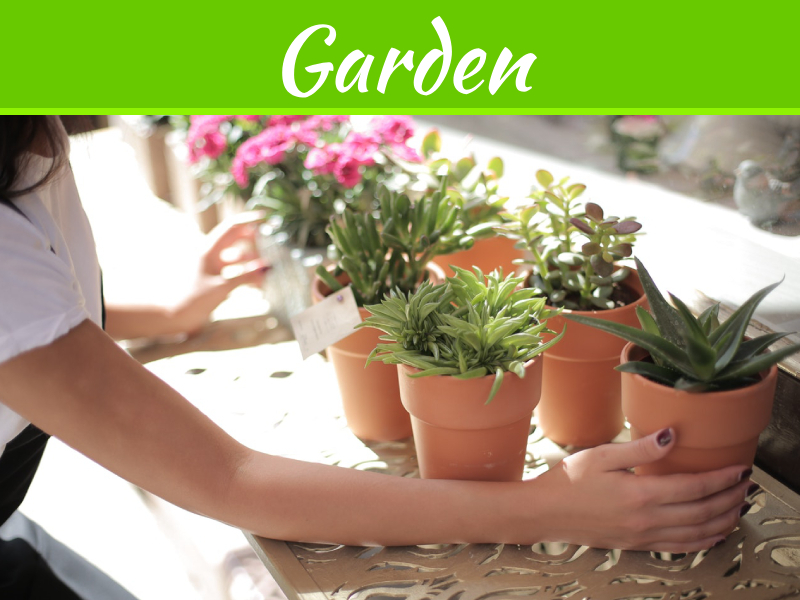 Do we ever think how many hours do we have spent to keep your garden healthy? 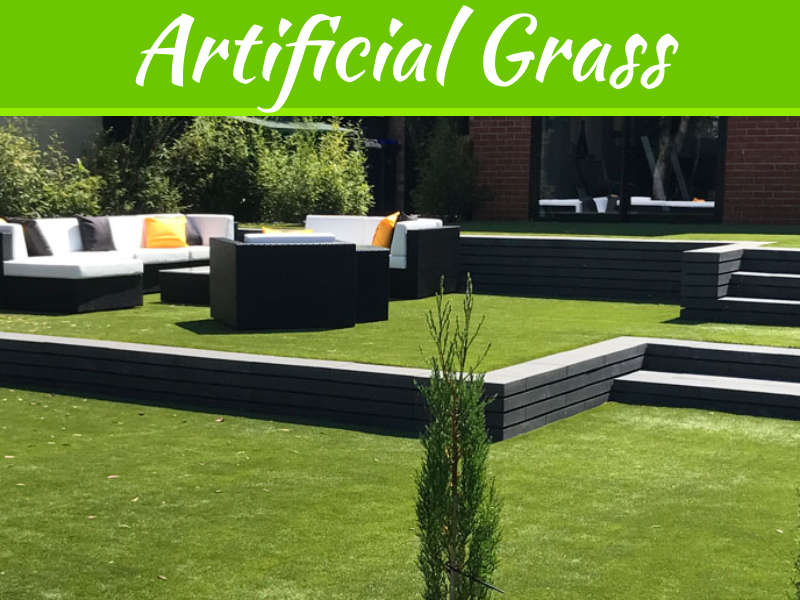 However gardening is a fun activity but due to our busy lifestyles we don’t all have the time to beautify our outdoor spaces. So how exactly can we give our garden the attention it deserves? 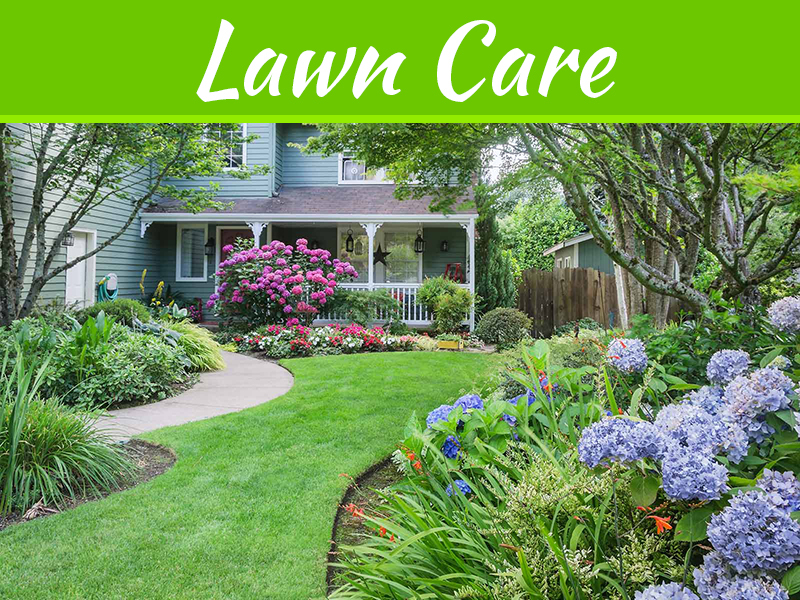 Here are some very useful tips to keep your garden healthy like watering, lawn maintenance and weeding. 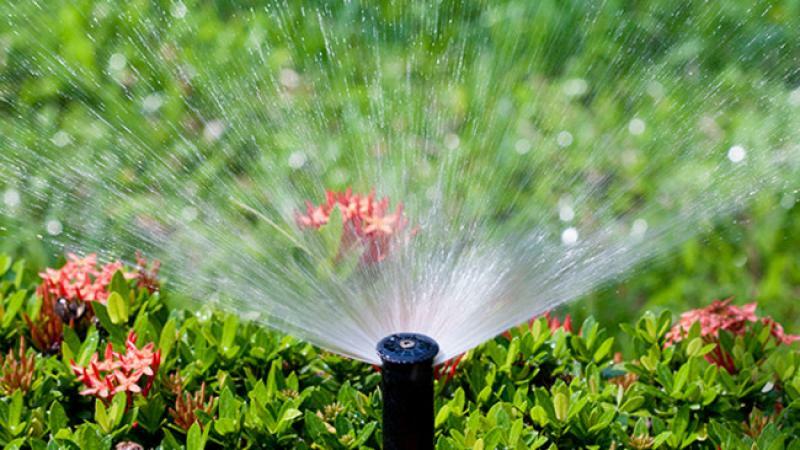 Usually when the first inch or so of soil is dry, it’s a good indication that watering is needed. In summer, watering outdoor potted plants is necessary daily or even twice a day for most species, especially when temperatures reach high. There are no hard or fast rules for watering the plants. 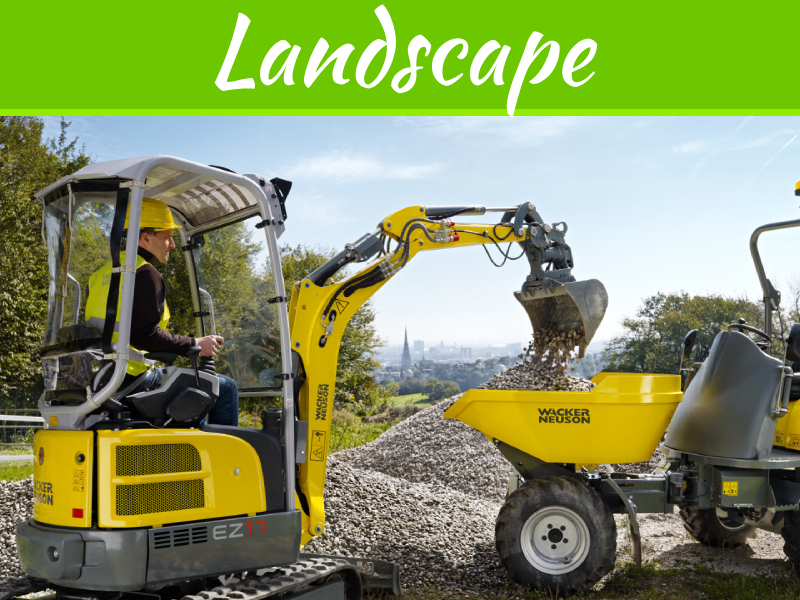 It’s a judgment call that depends on the type of plant, the soil, the weather, the time of year and many other variables. 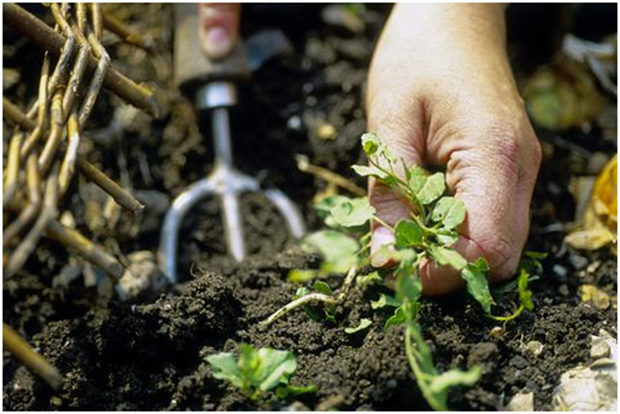 Maintaining proper soil moisture is extremely important yet too much moisture causes root or too little soil could results in wilted or dead plants. The aim is to keep the soil evenly moist without extremes of wetness or dryness. Use a 2-inch thick layer of wood chips, straw or pine straw in flower or vegetable gardens. Use the plastic mulch in warm-season vegetable beds. 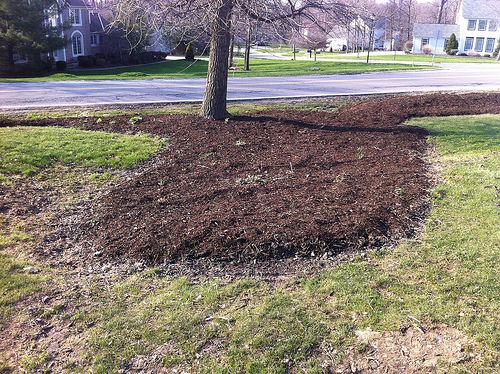 Mulch prevents weeds and helps keep moisture in the soil. 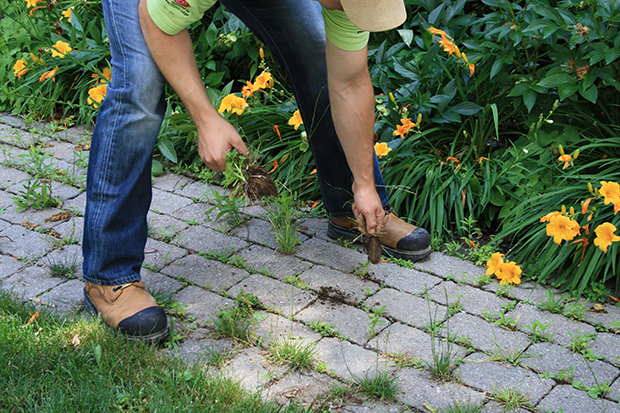 Weed the bed flowers and leaves weekly, or whenever young weeds manage to breach the mulch layer. 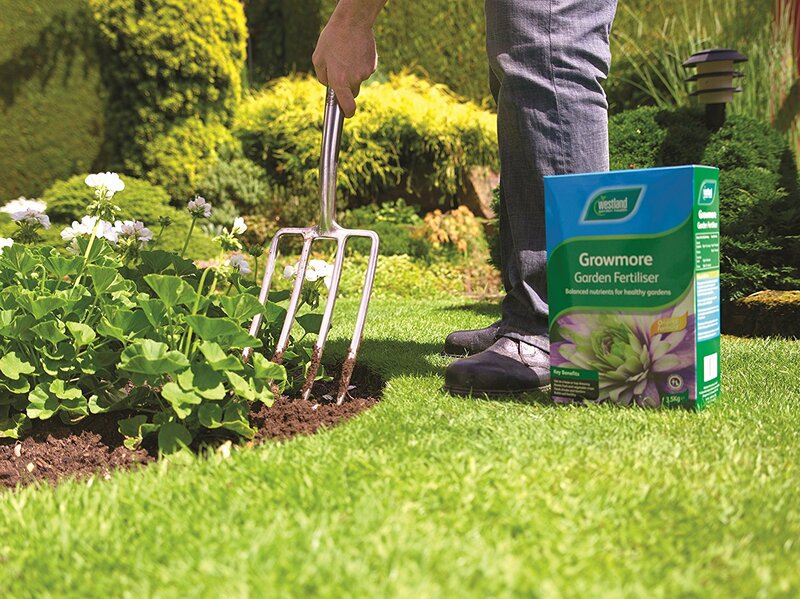 Prompt weed removal hampers the plants from establishing in the garden, where they rob moisture and nutrients from your garden plants while also providing a haven for pests and disease. 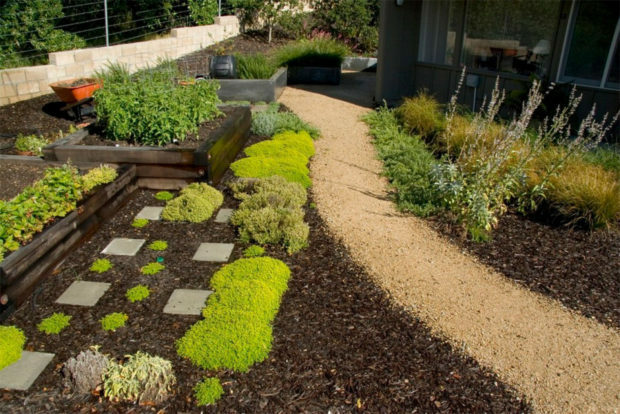 Fertilize plants as necessary for the specific plant variety, but avoid fertilizing when plants are undergoing drought or other stress. Enforce fertilizer to the soil about 6 inches from the base of the plants because fertilizer in direct contact with plant leaves or roots can cause burning. Water the nursery plants after fertilizing to dilute the nutrients in the soil. For efficient watering at the root zone, use a soaker hose or an even more precise drip irrigation system instead of a sprinkler. Tools that you will need for smooth gardening are garden gloves, Mulch, Fertilizer, Insecticide or fungicide and Pruning shears. Choose insect controls that yield the highest pest death rate with the least impact to the environment, including bees and other beneficial. You can choose from traps and barriers, sprays and powders, or biological controls like predatory insects and nematodes. Different flowers attract different insect pests, but you possibly know that some insects are beneficial in the garden; don’t presume every creepy-crawly on your plants is there for a snack. Some insect pests are nocturnal or too tiny for detection, so look for clues in the damage they leave behind. Caterpillars chew leaves from the edges inward, while beetles leave holes in the middle of leaves. Take the little care of your garden nursery and increase the value of your property, help the environment to be pollution free.